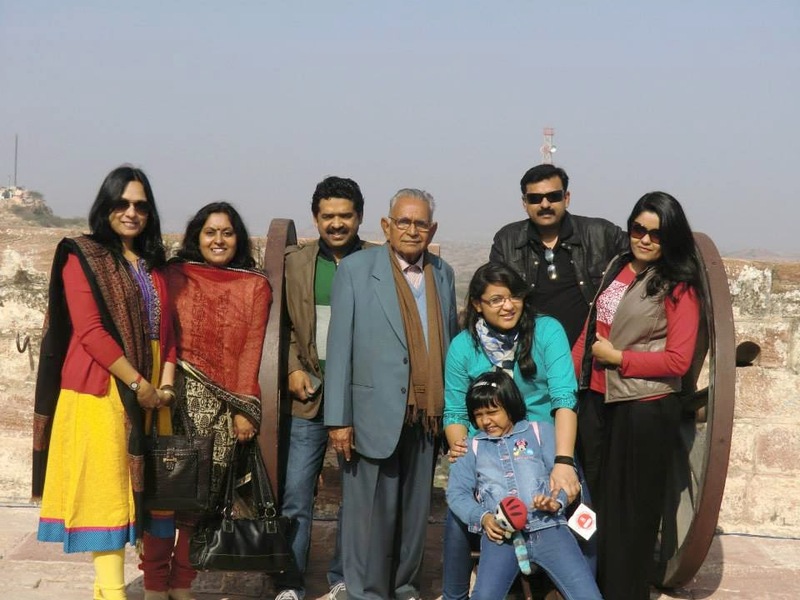 Recently, we got in conversation with Dr. Tulika Kumar who is the owner of Matt Global, Export Company in Noida. In her own word “The greatest truth about me is that I am continuously exploring and reinventing from nobody to somebody to the one for everybody.” Get a glimpse of her professional & personal life through this interview. Thank you Dr. Tulika for sharing your experiences with us! 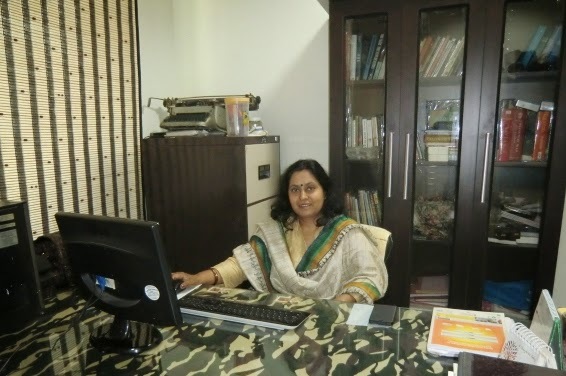 Dr. Tulika tell us little bit about yourself and your family life. A journey that started over four decades back was filled with simple memorable events, spontaneous laughter, family bonding, compassion and a lot of religious activity. In the later stage all this became part of my education and professional proficiency and I was an educated young woman with a M.A B.Ed and Ph.D degree. It was amazing to be transformed from Tuli to Dr. Tulika Kumar!! Of course, two strong men in my life made all this happen – My Late Father – who always called me princess and my Loving Husband – who made me a real Queen! 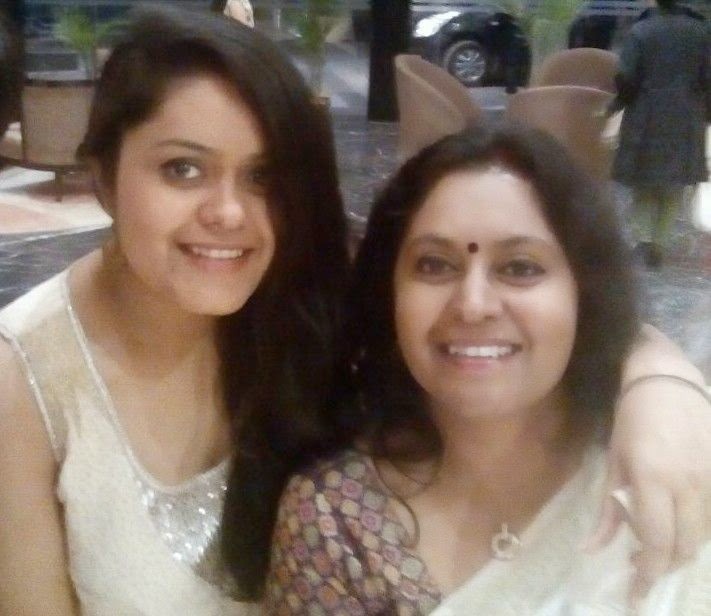 Now, we have 2 princess in our home – Tushita (21years) who has just started her career with an international investment bank and Mriga (17 years) who is in class 12th. 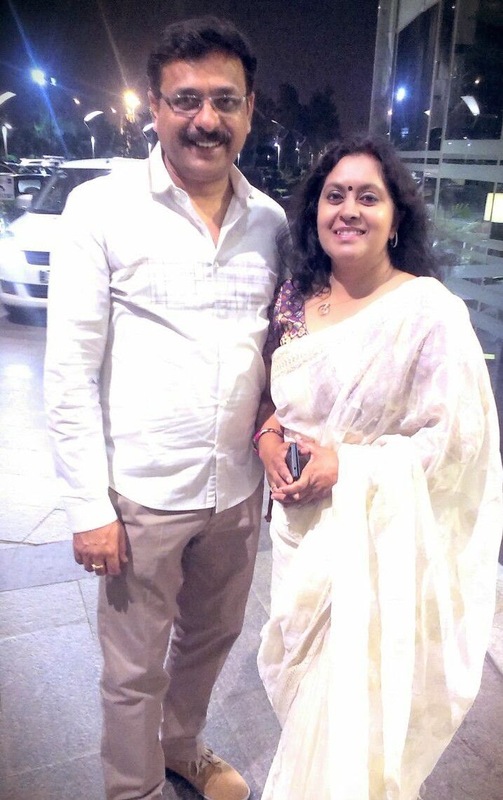 My greatest Inspiration is my Husband – Aseem Kumar – who I met as a young dynamic and handsome man hailing from a modest service background. Aseem is a real crusader and risk taker who had the guts to resign from a government job 10 days before our marriage with the simple pretex of ‘enjoying marriage’. He then joined a French company and in a very short time became the General Manager for South -East Asia and was always traveling round the globe. When Aseem was 30 and I was 27, we had all that we ever dreamt of, 2 daughters, our own house and lots of pets. His hard work, dynamism and go-getter attitude inspired me and it was a catalyst in helping me find my own place in the world and I got unconditional support and guidance from him at every step. 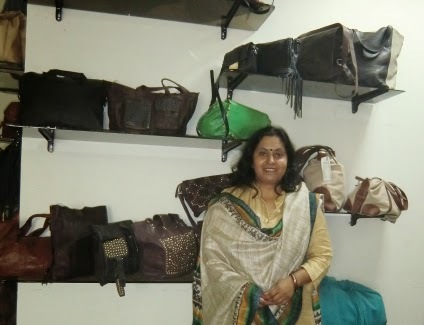 It was Aseem’s idea to establish an Export oriented unit and to concentrate in fashion. 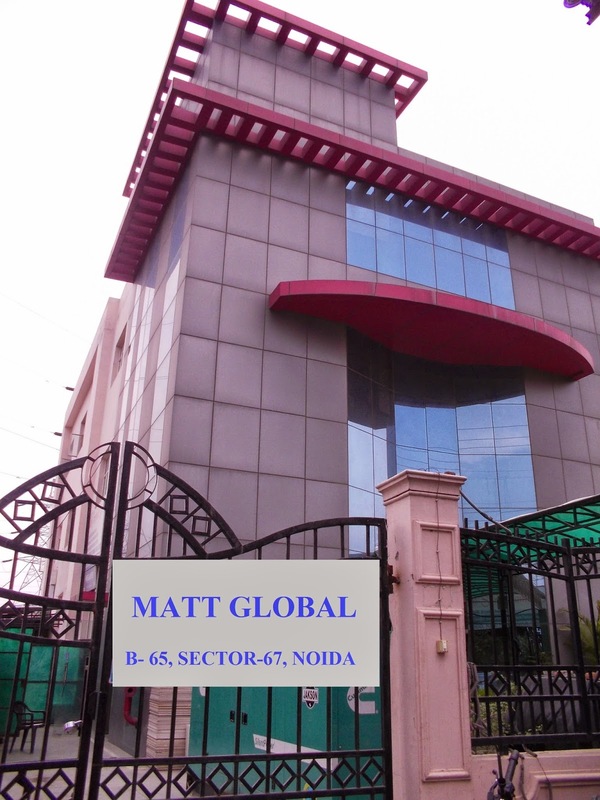 It took me 3 years to understand the nuances of the business and finally in 2001, I established “MATTGLOBAL” as a sole proprietorship export company in Noida. I put up exhibitions in Los Angeles, Paris and UK to find customers and finally, I became a supplier to some of the best brands in the world. What motivates you to perform & excel in your business? The one big thing that motivates me is – Risk. In Export business there is always a sword hanging over our head – rupee devaluation, rejections, and bankruptcy of Customers, bad debt, international and national government policies. This Risk factor keeps me on my toes – I make sure that every day, I take a better decision to overcome the inherent risk. So, I ensure quality production on schedule. Me and my team members brainstorm and create new designs every three months and exhibit them to our valued clients. The honesty and complete involvement of my people motivates me to work closely with them as a family. It’s Personal!! Free time is devoted solely to my husband and my daughters, all 4 of us are great friends and have same interests – reading, driving, dining, traveling and watching films. How do you create balance between personal and professional life? I believe that if you allocate your time according to your priorities then you will never be short on time. In fact I never experienced an imbalance between the two spheres of work and home because my priority has always been and will always be – “Family First” However, it’s important to work smart when commitments to business are urgent then I know I can depend on my family and staff to help me bear the pressures of work. The art of balancing is actually the art of prioritizing. What was the most difficult time in your professional journey? 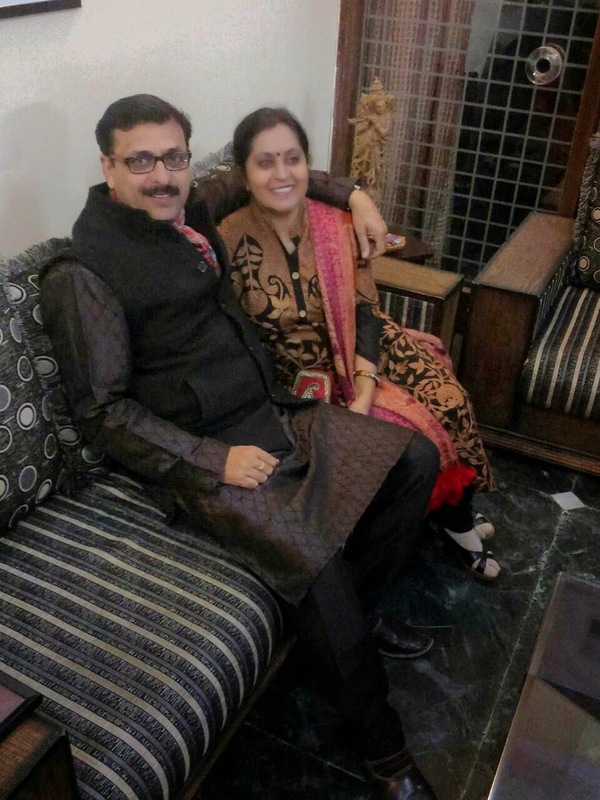 Several deaths of the people I loved – My Mother-in- Law, My father-in-law and My Father - all in a short span of time at my own house in Noida shattered me. But the feeling of looking into the eyes of all the 3 great people I love, the feel of their hands in my hand and the experience of PRAN leaving the body taught me the purpose of life. I learnt that there is much to learn from the ‘Reality of Death’ than the ‘Mystery of life’. How do you handle difficult situation at work? When bogged down with multiple tasks the best thing I learnt over a period of time is - to keep cool, Stay composed, write down all difficult tasks, don’t hesitate to take help, delegate work and cut down things that are not a priority so that whatever tasks I undertake I am able to give my best to them. I wish to always be available for my family and friends in their happiness and in sorrows. The world is increasingly becoming a cynical place and I believe that there should be more of understanding, compassion and gratitude between people. My dream is to bring more of these qualities into the world through my business, actions and interactions. What is that one thing that women need to be successful in their chosen field? “Love thyself” ‘Love what you do’ “Prepare but do not compare’ Pro-act do not Re-act’. To be a women of substance – be a “Woman” not a “Wo-Man”. Never allow yourself to be labelled just as someone’s wife!! Seek, Claim and invest in your own identity – You are the energy, you are the SHAKTI – Just feel it. What is your advice to working women? My advice to working women is a strategy I have developed through brushes with trials and tribulations and one which has helped steer my boat in the right direction – Be proactive not reactive and Always Plan never procrastinate. As we all know “failing to plan is planning to fail” Prioritizing your goals and working proactively towards achieving them, and not getting disheartened by major or minor deviations but being strong and sticking to your previously planned endeavours will ensure success. So never be discouraged by failures and remember that dreams are not what we see when we sleep but those that keep us awake.